A bill that seeks to prohibit therapies that attempt to alter the sexual orientation or gender identity of lesbian, gay, bisexual and transgender youth cleared the Massachusetts Legislature on Thursday. 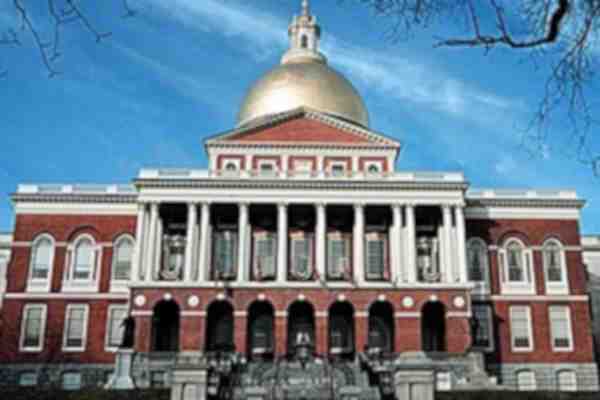 Earlier this month, the Massachusetts House overwhelmingly approved the bill. Thursday's vote in the Senate was equally lopsided, with senators voting 34-0 in favor of the bill with five abstentions. The measure now heads to the desk of Governor Charlie Baker, a Republican. Baker has previously said that he's “inclined to support” the bill. Senate Republicans said that they worried the bill was unconstitutional. Democrats said that they were confident that is not the case. “It relies on the well-established authority of the state to regulate professional conduct,” Democratic Senator Joan Lovely said.